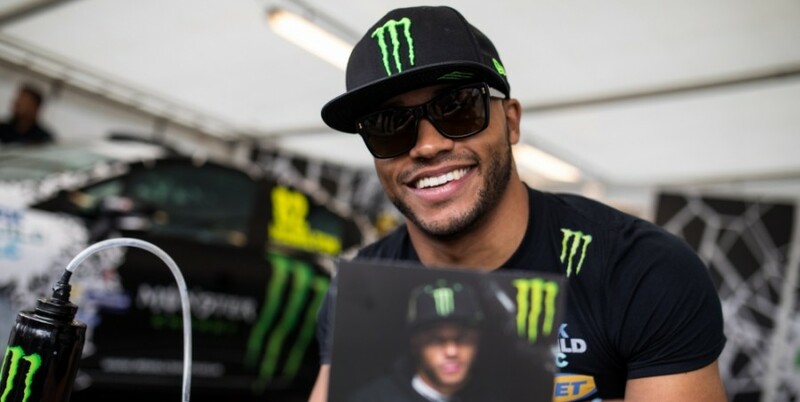 Rising motorsport stars Nic Hamilton and Oliver Solberg will compete in the supporting categories at the Canadian round of the FIA World Rallycross Championship presented by Monster Energy at Trois-Rivieres next week. Hamilton, the younger brother of three-time Formula 1 World Champion Lewis Hamilton, is currently competing in the British Renault Clio Cup series and will make his rallycross-circuit debut on sealed and unsealed surfaces driving a Canadian side-by-side Can-Am Maverick X3 at Trois-Rivieres, prepared by Fuca Racing. Oliver Solberg, son of two-time World RX Champion Petter, is racing his father’s title-winning Citroen DS3 Supercar in the RallyX Nordic Championship this season (and won round two in Sweden), and is also rallying in Latvia. The 15-year-old will compete in the four-wheel drive CXE national rallycross category at Trois-Rivieres, while his father races in the main event for the PSRX Volkswagen Sweden team. The World RX weekend in Canada will being with the traditional down-town parade of World RX cars on Friday evening.